*2019 Volvo XC90 T5 Momentum FWD, Stock #9X9013, 36 month lease, .00080 money factor, residual 59%, 7,500 miles/year and $5,999 due at signing. Includes 3 Year / 36,000 mile Volvo Car USA Scheduled Maintenance Plan and $500 Volvo Loyalty Consumer Rebate. Lease offers plus Arizona tax, title, license, $995 acquisition fee, first month's payment, and $389 doc fee. On approved credit thru Volvo Car Financial Services. Offer expires 4/30/2019. 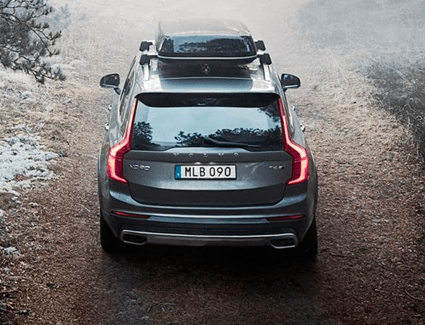 The 2019 Volvo XC90 is the paragon of elegant versatility, combining the go-anywhere attitude of a powerful SUV with the Scandinavian luxury and safety for which Volvo is known. With so many amazing features, it's surprisingly affordable, as well. And now is a great time to save even more with this special offer from Volvo Cars Gilbert, your local Volvo dealership. Read on to discover more of the secrets the 2019 Volvo XC90 has to reveal; then, discover even more in our showroom. We look forward to helping you experience the new 2019 Volvo XC90. Thrilling performance comes standard on the 2019 Volvo XC90. You get a choice between capable front-wheel drive and versatile all-wheel drive powertrains. The chassis provides a ride that's simultaneously relaxed and dynamic, and the eight-speed Geartronic™ automatic transmission makes your driving experience even better! Meanwhile, the start/stop technology helps you save fuel and drive your 2019 Volvo XC90 more efficiently. You get three powertrain choices, and each one is truly something special. 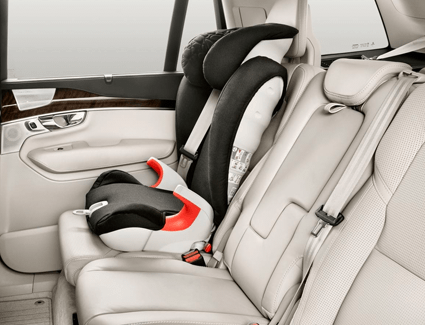 There may be other car companies that say that safety is a top priority--but nobody puts it into action like Volvo. 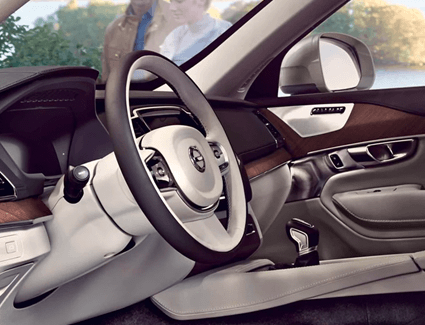 The 2019 Volvo XC90 is equipped with a stunning number of standard safety features that go well beyond the bare minimum to provide a truly remarkable safety net. Road Sign Information makes sure you don't miss important signs, while the Run-off Road Mitigation uses steering and brake support if it detects that you might be leaving the road. 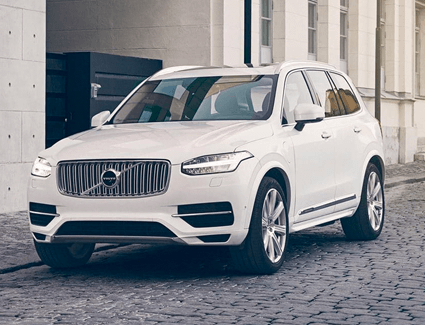 These are just a few of the many advanced safety features that come standard on the 2019 Volvo XC90; read below to find a few of the available options.